Depending on the type of boiler you have fitted in your home, it is not always necessary to have one. For example, if you have a combi boiler, you will not need to have a cold-water tank installed. Cold water tanks are usually found in the loft (hence being also known as loft tanks!) or in the ceilings of bathrooms, i.e. close to where the toilet can be found. If you are not sure whether a tap delivers water directly from your mains or is being delivered via a cold water tank- we can advise you. Alternatively try placing a thumb over the tap outlet to "feel" the water pressure. Mains connected taps are usually of a higher pressure than stored water taps. 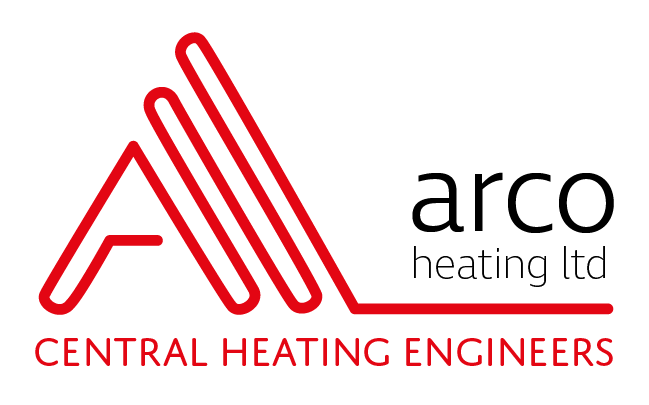 Get in touch to book an appointment for one of our professional Arco team engineers to assess how they can be of service.